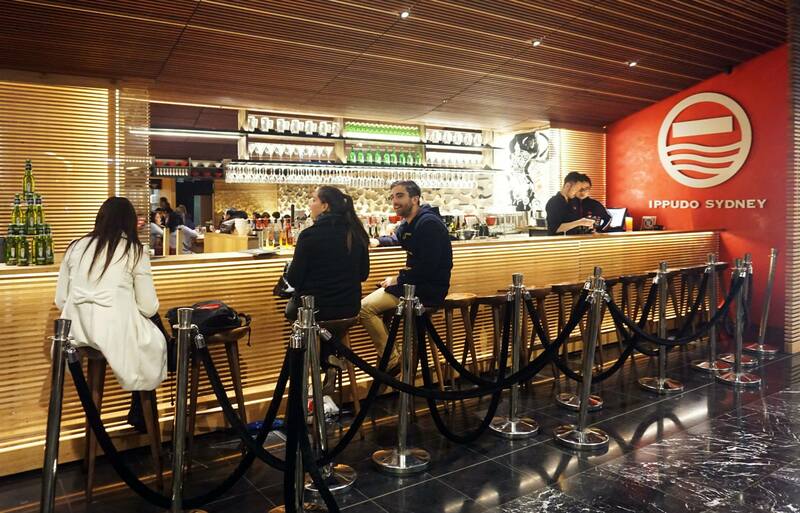 Just a few days ago Miss K and I had the pleasure of visiting Ippudo in Westfield Sydney which we haven’t been to since the opening week last year. 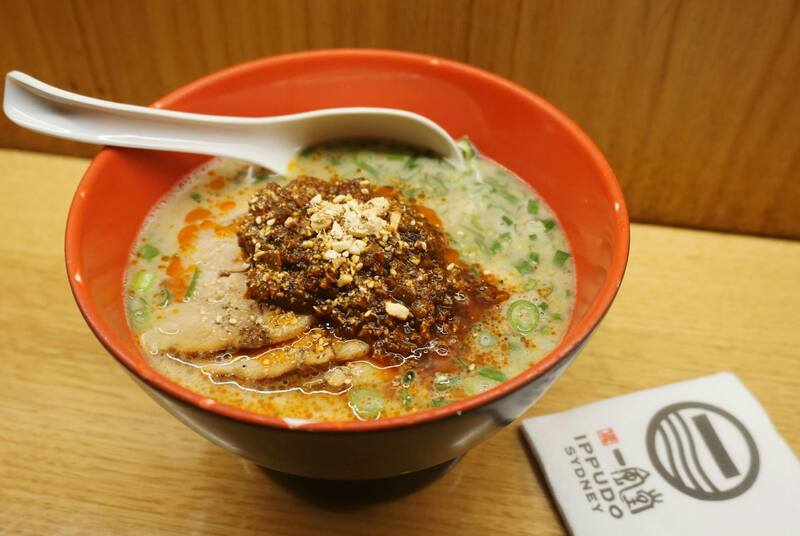 The restaurant is a worldwide restaurant chain with stores all around the globe originating in Hakata, Japan – the home of Tonkotsu ramen which is our favourite type. Since we had already ordered the original Shiromaru I decided we should also try a different variation which uses a spicy miso paste as the main ingredient and went with the extra pork chashu option. 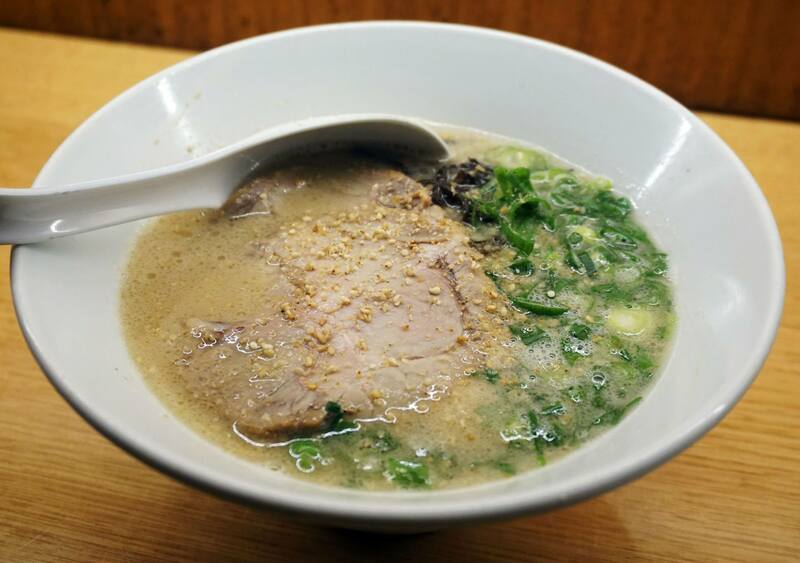 The soup was incredible but the noodles are a key ingredient in making any ramen so good because it easily makes or breaks the dish. The waiter recommended that we choose hard noodles as they soften the longer they sit in the soup which was a good tip, this is definitely a personal preference though! It was a hard decision between wagyu steak and wagyu tataki but in the end we decided to go for the steak because we wanted to find out what Japanaise sauce was. We asked for the steak to come out medium rare but it was more medium, not a big deal for us but something to note if you like your meat more raw. 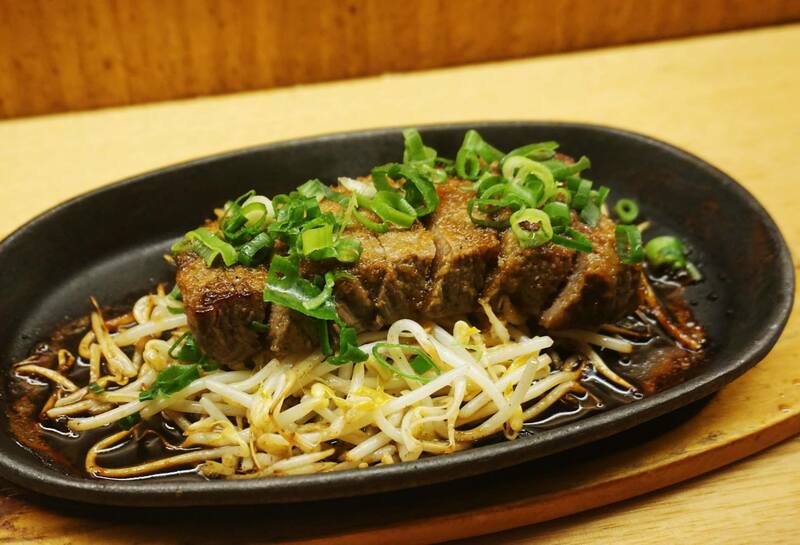 The dish came out sizzling hot and we both rushed for the first bite of the steak which was awesome, the meat is very tender, delicious and marinated in what seemed to be a soy based dressing. Aside from the ramen I have to note that the Ippudo Pork Buns are unbelievably good even after having tried the pork buns at Momofuku Seiobo. I found it difficult to pick between the two because they’re both good in their own ways and with different price points. The Ippudo buns being more crispy and flavoursome at a lower price point were amazing but the Momofuku buns are more refined and mouth watering with the accompanying chilli sauce. The current Westfield Sydney store is busy almost every night of the week, with spiraling lines on Friday and Saturday for very good reason. The good news however is that a second store is due to be opened this year at Central Park Sydney which means there’s now a second outlet to ease the crowds. Update 02/08/2014: The address of the new store due to be open in early October is Level 1 RB07, 28 Broadway, Chippendale NSW 2008! 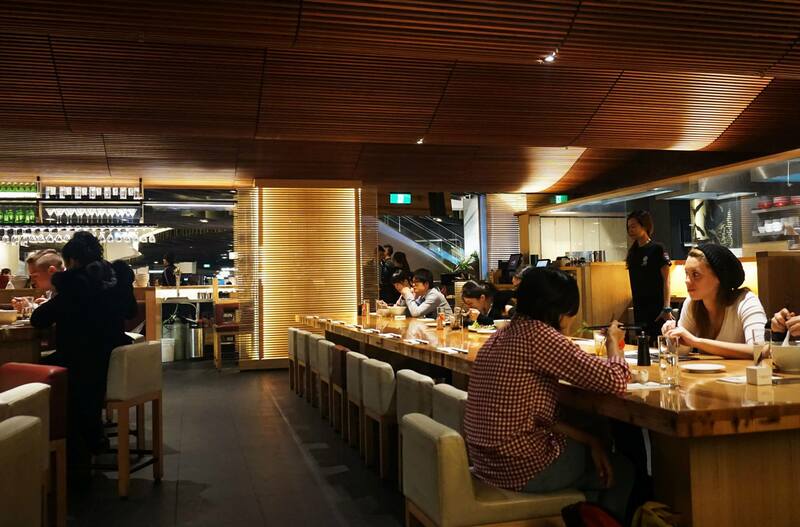 Mr C and Miss K attended as guests of Ippudo Sydney. All views and opinions expressed are our own. I find it prefer the pickles in Momofuku’s pork buns instead of lettuce, but these are still a winner! I love the pickles as well, probably the best part! I’m currently on a hunt for the best pork buns in Sydney and now I’ve definitely found one to add to my list! 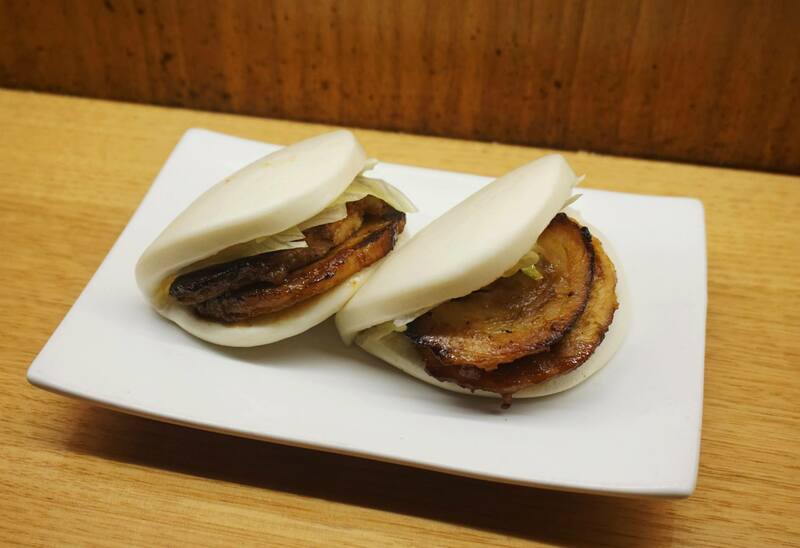 The pork buns look juicy here, good recommendation!